Nonprofit organization. Supports social, economic and environmental justice. East Nashville's newest mid-rise apartment community connecting downtown and the east side. You've probably seen our EAST mural that is the gateway to East Nashville. Stop in and say hi!! You’ll sense the joy and excitement that we share for our craft every time you visit. Color is our forte, and our nature-inspired, artistic approach specialty balayage color techniques are unrivaled! ELT provides reliable door-to-door transportation to any destination in the Greater Nashville area to include: Franklin, Knoxville, Chattanooga, Memphis, Paducah, Atlanta, Bowling Green & Louisville. Over 140 years protecting what matters most to our clients and business partners specializing in Auto, Home, Life and Commercial insurance. 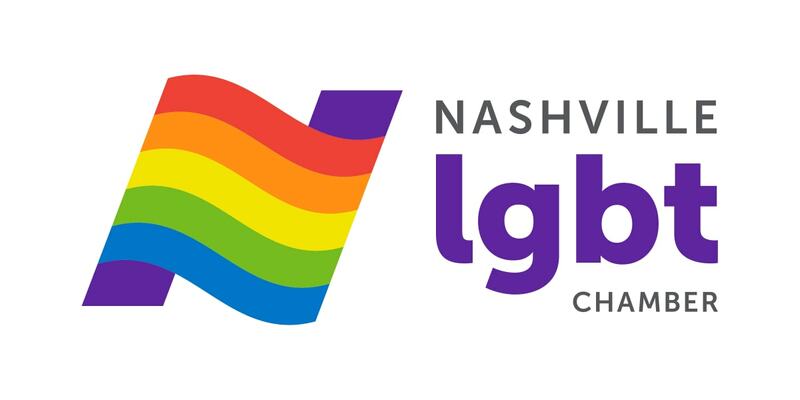 Out & About Nashville, Inc.
Out and About Nashville is your source for LGBT Nashville news, information and entertainment. Established in 2002, O&AN has more than 158, 000 online and print readers. When we meet, we create the potential for extraordinary things to happen. Let’s connect and inspire people, together. Schmidt Government Solutions LLC is a government affairs firm specializing in Tennessee legislative and regulatory matters. Through vibrant design, unique programming and entertainment, The Westin Nashville hotel provides an aspirational and energetic atmosphere in addition to unmatched genuine service. UBS is committed to providing private, institutional and corporate clients worldwide with superior financial advice and solutions while generating attractive and sustainable return for shareholders. National corporate law firm specializing in automotive, banking/financial services, emerging companies, healthcare, higher education, hospitality, manufacturing, real estate, retail, and technology.